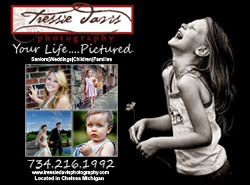 News From Tressie Davis Photography: Vote for me Please! I have entered a picture of Allie in jpgmag.com's contest theme "Faith". Please take a look, and vote for me if you like the pic!